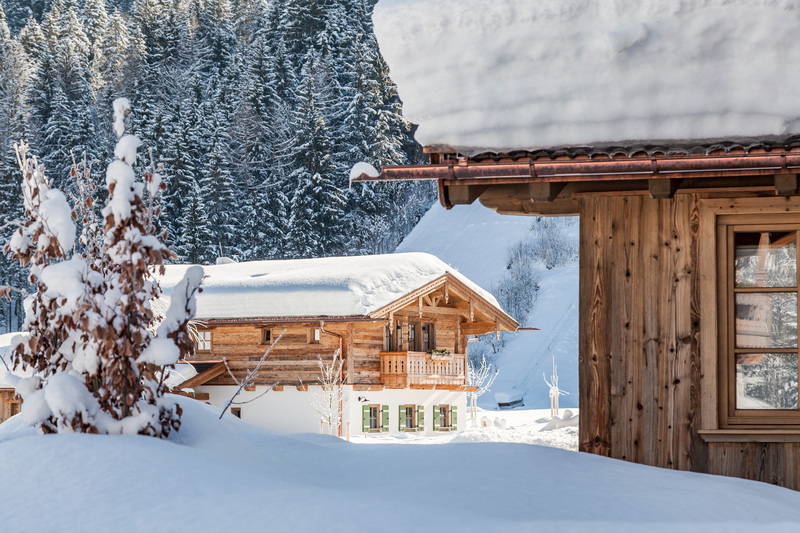 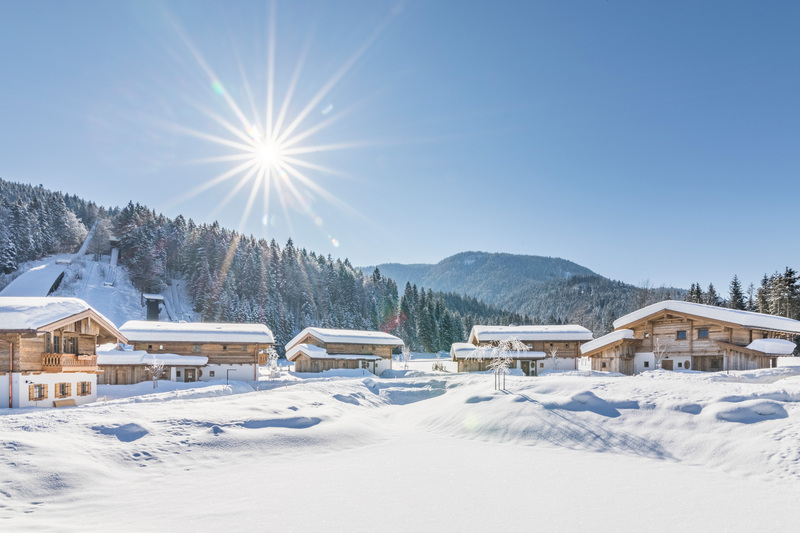 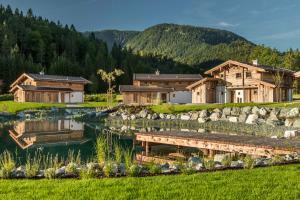 „Home is where your heart is” – this is the credo of Relais & Châteaux Gut Steinbach Hotel & Chalets, located on a 50 hectar wide sunny plateau in the Chiemgau Alps. 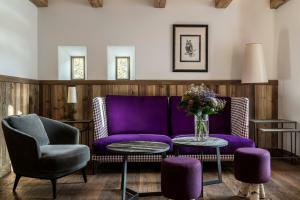 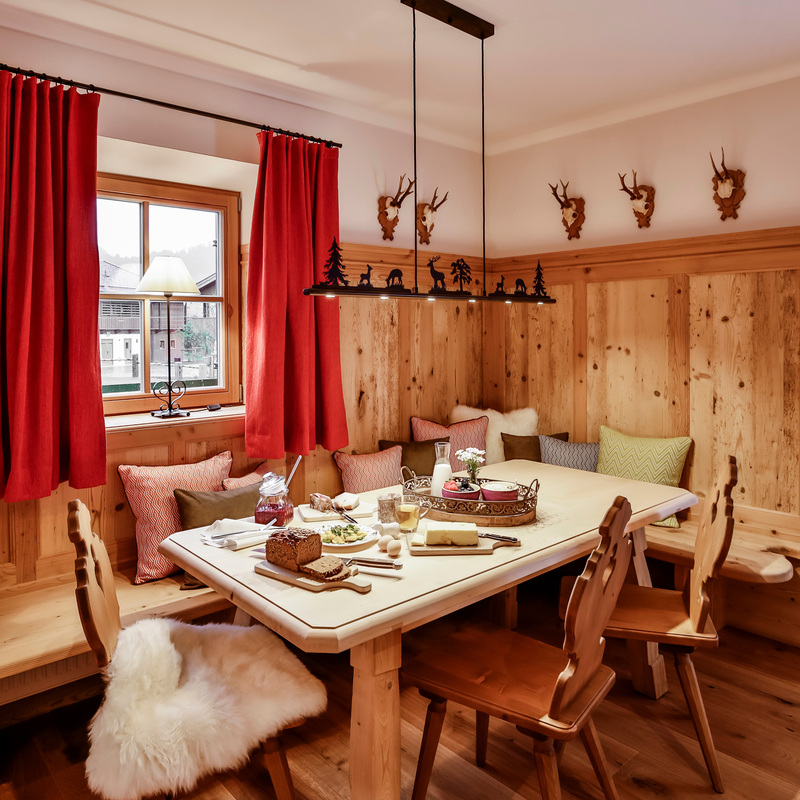 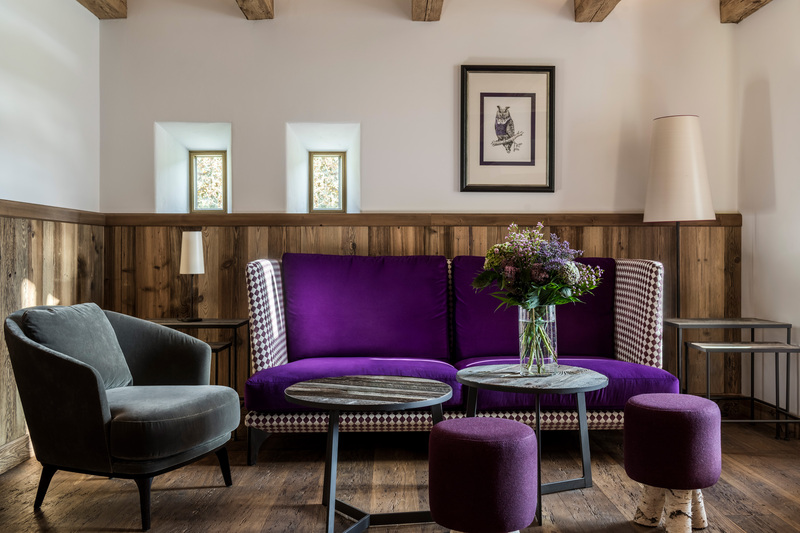 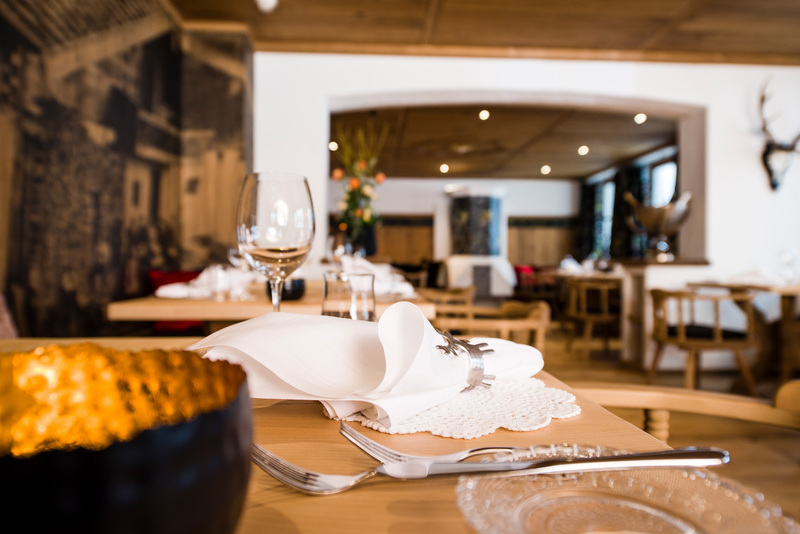 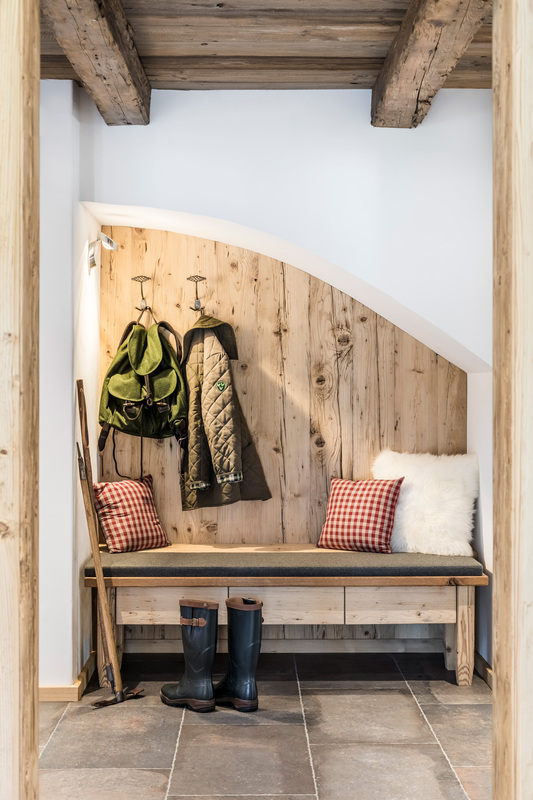 Overtaken in 2011 by the family Graf von Moltke, sustainably expanded and restored and is now connecting long-time traditions with modernity, authenticity and a true sense of feeling home. 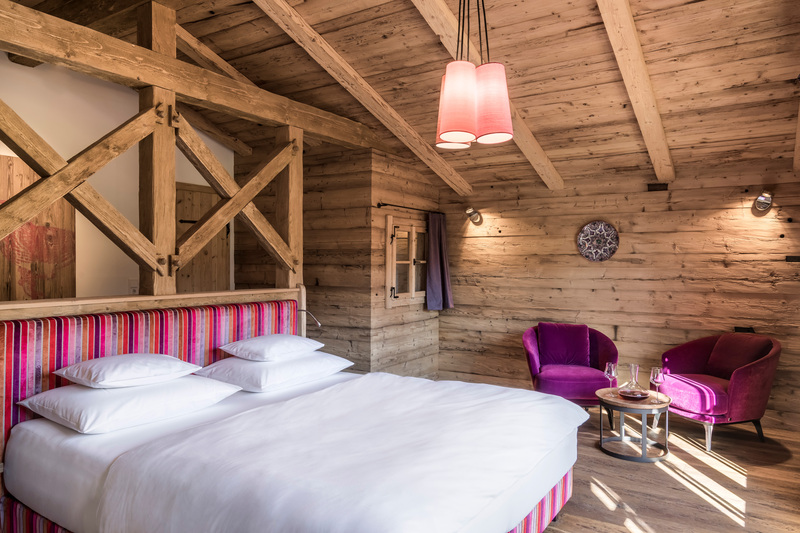 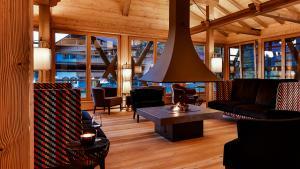 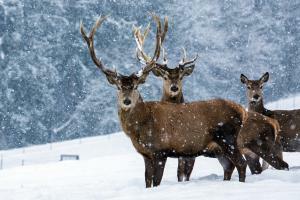 The 56 lovingly and detailed designed rooms and suites as well as the seven chalets offer the perfect hideaway for families as well as sport enthusiasts, nature lovers or conference guests. 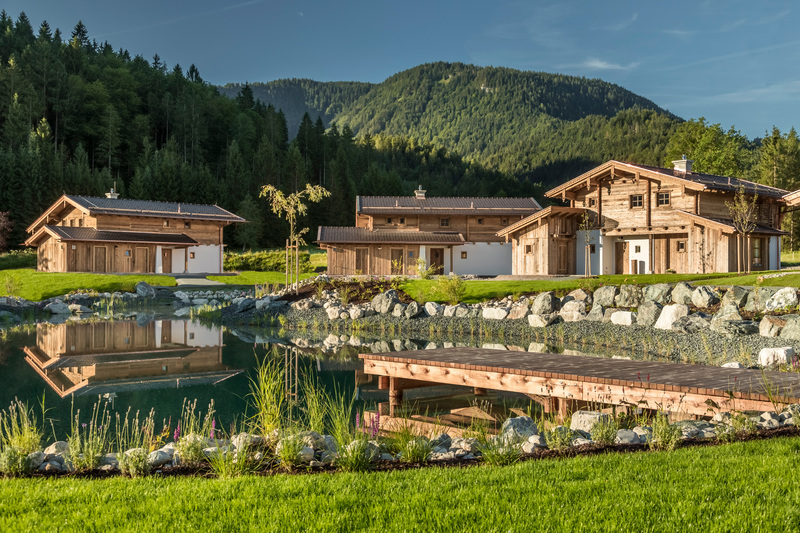 Whether the careful interaction with the surrounding nature, the hotel’s own organically certified agriculture or the consequent focus on regionality: implemented sustainability and the respect for the beauty of the surrounding nature are a strong feature at Gut Steinbach. 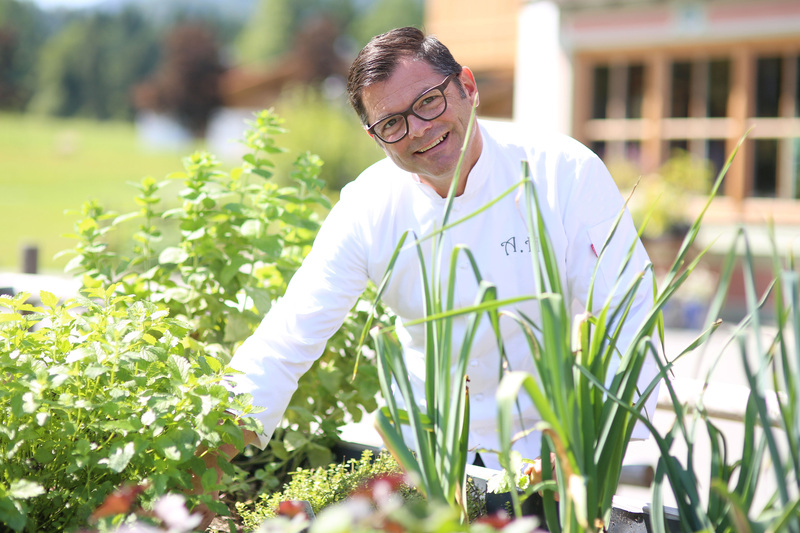 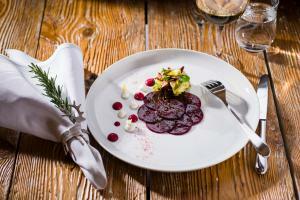 At the main restaurant “Heimat” executive chef Achim Hack is focusing on regional dishes made out of local products of which at least 80 percent originate within a radius of maximal 80 kilometers. The extensive spa area with an 18-meter-long indoor poor, steam bath, outdoor sauna, relaxation area as well as vitalizing beauty treatments invite guests to fully relax and unwind.